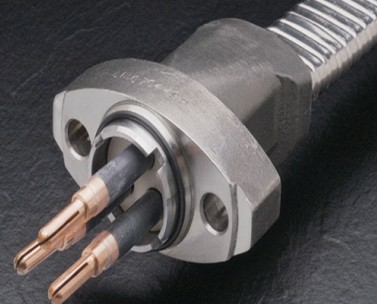 General Description: +5℃-70℃ during installation,-30℃-70℃ fixed installed,150℃ as short circuit of max 5 seconds. 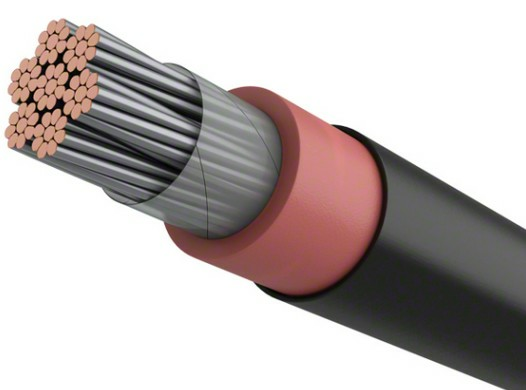 Voltage 300/500V,Ispitni napon 2000V,minimal inner bending radius is 6D,behaviour in fire according to IEC 60332-1. 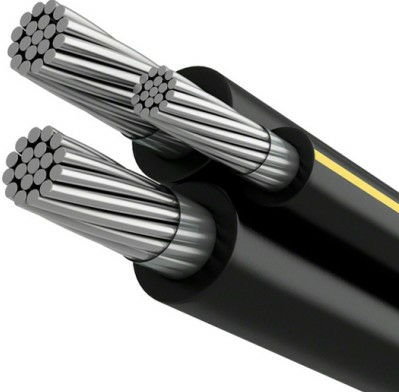 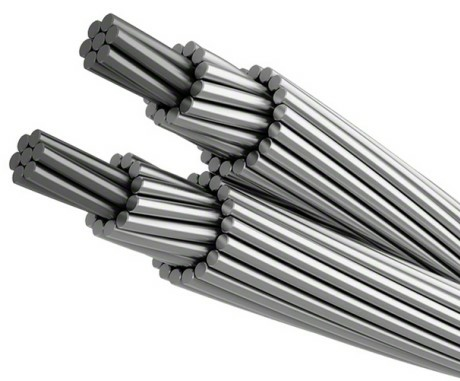 Application: NVV cable suitable for household and industrial usage. 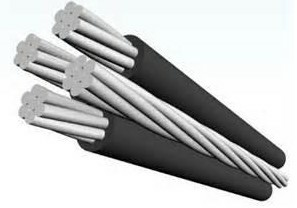 Laid on or under plaster, in walls or concrete, without special mechanical protection, but not in dry or pre-stressed concrete. 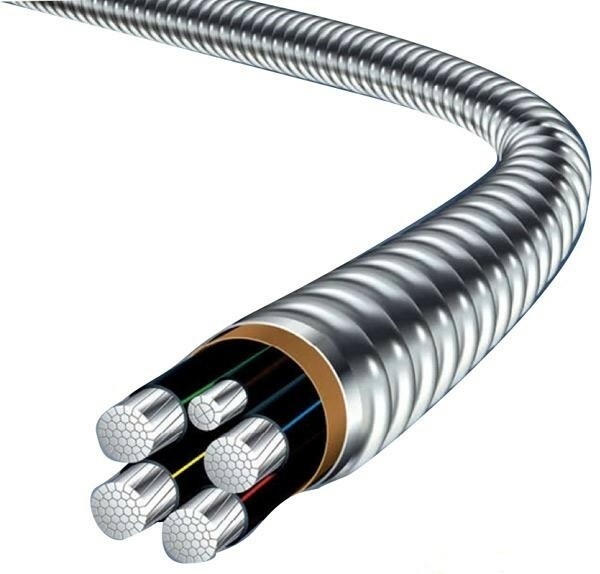 Suitable for dry, same as damp or wet environment; for internal or external application (only if the NVV cable is protected against direct sunlight). 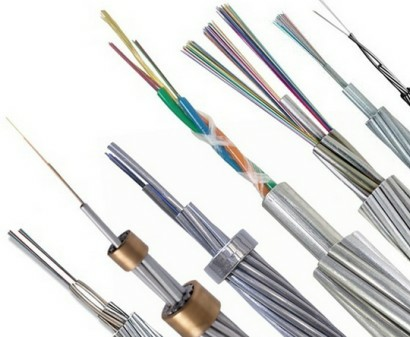 Construction: Bare copper conductor according to IEC 60228/DIN VDE 0295/HD 383,PVC compound T11 according to DIN VDE 0281 part 1/HD 21.1 S4,cores enveloped in non vulcanized rubber filler or plastic compound filler,PVC compound TM 1 according to DIN VDE 0281 part 1/HD 21.1 S4.